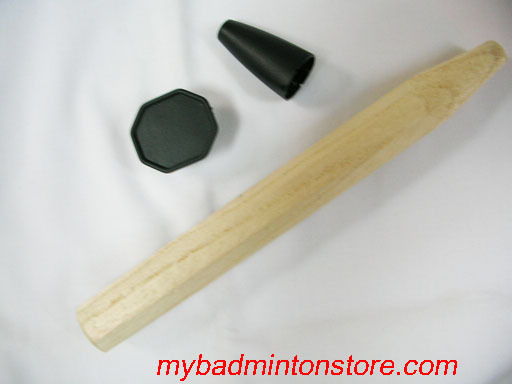 MyBadmintonStore.com (MBS) is an online and retail badminton store wholly owned and operated by MY-Store Limited, a private limited company incorporated in Hong Kong since 2004. To serve & support the Badminton community around the world. 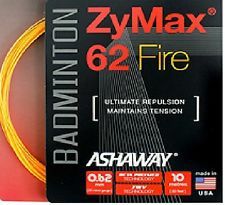 To live a better and healthier life through Badminton. MBS aims to offer you the time and convenience yet the privacy to look through a broad selection of rackets, apparels and accessories for the sport of badminton. Specifications of each racket are clearly shown and reviews are written on some models to aid prospective buyers find the most suitable choice. If you wish to have detailed information on a particular item, please contact us and we shall do our very best to share our experience and offer you a solution based on your requirement and style of play. Thank you for taking your time to browse through this website. We hope we can bring you a pleasurable and memorable shopping experience. Unless the LORD builds the house, its builders labour in vain.